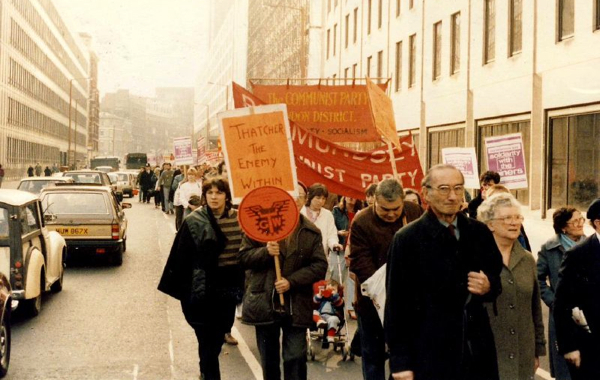 Miners' strike rally in London, 1984. UK former Prime Minister Margaret Thatcher contemplated declaring a state of emergency and call in troops to move coal at the height of the miners’ dispute in 1984, government papers, released by the National Archives, reveal. The documents, disclosed under the 30-year rule, show Thatcher considered several options for involving troops in the dispute, something that was done five times by Ted Heath during his unsuccessful attempts to take on the unions when he was premier in the 1970s. The plan involved the use of 4,500 service drivers and 1,650 tipper trucks was considered capable of moving 100 kilotonnes a day of coal to the power stations. A separate contingency plan to use troops in the event of a dock strike, known as Operation Halber, had also been drawn up. 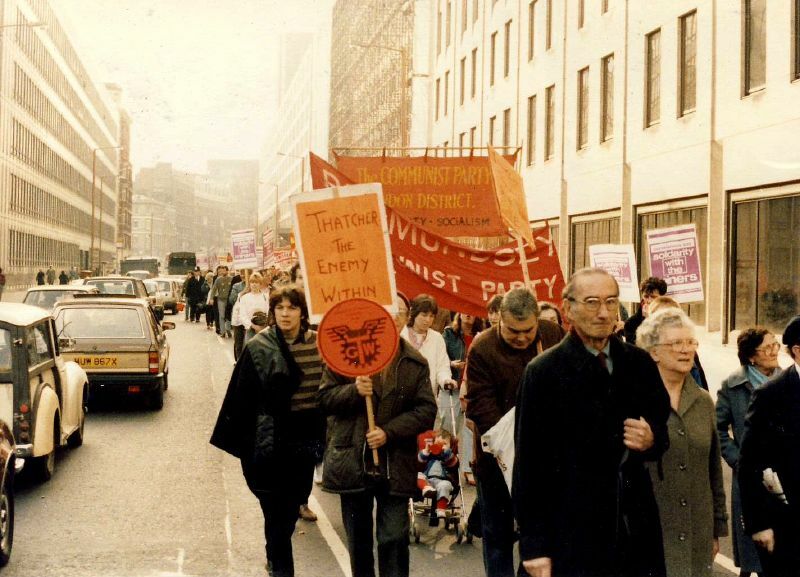 The strike, which lasted almost an exact year —from March 5, 1984 to March 3, 1985—, was a defining moment in British industrial relations that weakened the local trade union movement, as it ended in crushing defeat for the National Union of Mineworkers (NUM). The episode saw some of the worst industrial violence the country had witnessed, with hundreds injured in brutal picket line clashes between police and miners. From the outset both sides were clear there was more at stake than the plan by the state-owned National Coal Board (NCB) to close 20 loss-making pits, which triggered the start of the strike.